Thank you for praying for us as we continue to work on remodeling the new building God has given us. Last month, we signed a contract with a local builder, who will be doing our plumbing, electrical, gas, and concrete work. Last week, the trash was finally removed from the property, allowing us to proceed with the work of remodeling. Pray for us, as we will be doing most of the remodeling ourselves. As we spend time working on the new building, we are reminded of what an amazing location God has given us. All day long, cars and pedestrians pass by our new building. We can’t wait to finish up the remodeling so that we can move into this new location. We are excited as we anticipate God’s added blessings yet to come. We are thankful for many churches and individuals who have already helped us with our building project. If the Lord leads you to give, please designate your gifts to: “Agape BBC Building Fund”. This year was our last Christmas at our current location. God blessed us with a high of 57 attending our Christmas services. This included 16 first-time visitors. Of course, this was a very tight squeeze for our old building. We are looking forward to next year when we will have a lot more space to accommodate even more people. Please pray for those who came to return and to be trust Christ as their Savior. Over the past years, God has continued to bless our children’s ministry at Agape. We are praying that God will bless and use many these children as full time workers. We are also praying for God to work thru these children to reach their lost parents with the wonderful gospel message. 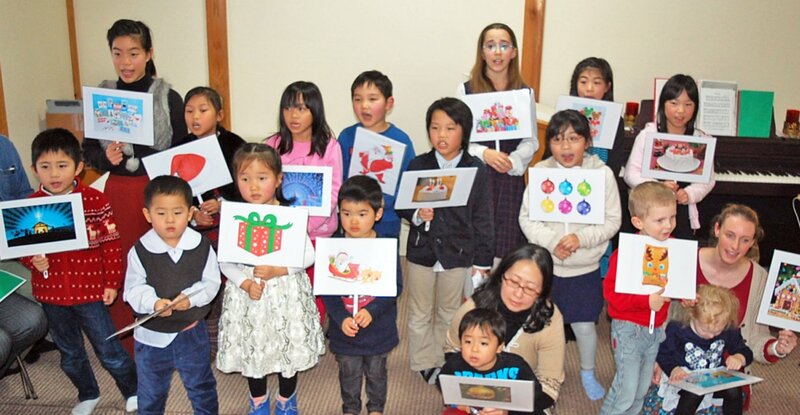 Please join us in praying for God’s continued blessing on Agape’s children’s ministry. Thank you for praying and giving. 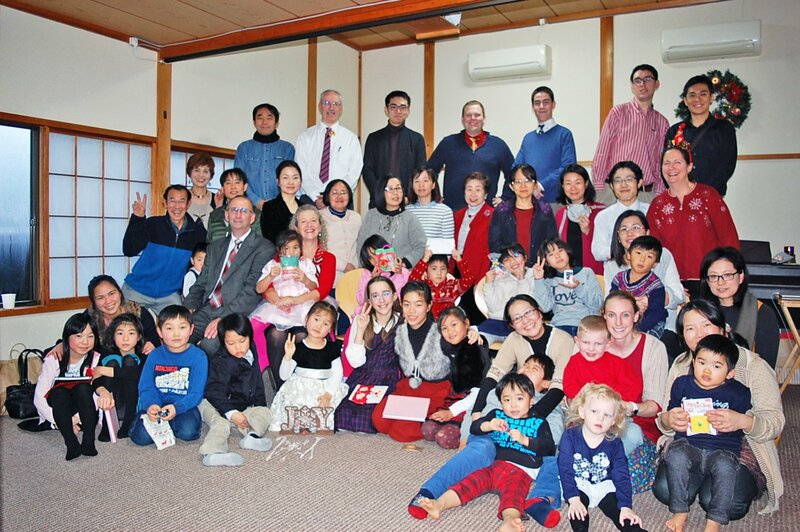 You are a vital part of our ministry here in Japan. May the Lord richly bless and use you through out the coming year.